Very simple and very fast! 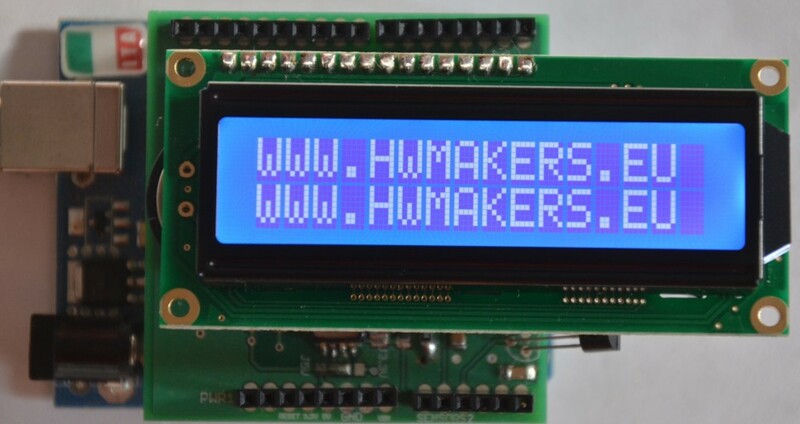 Now with this new function there is no need to design two times the same schematic, one time for simulation and another one for pcb design. 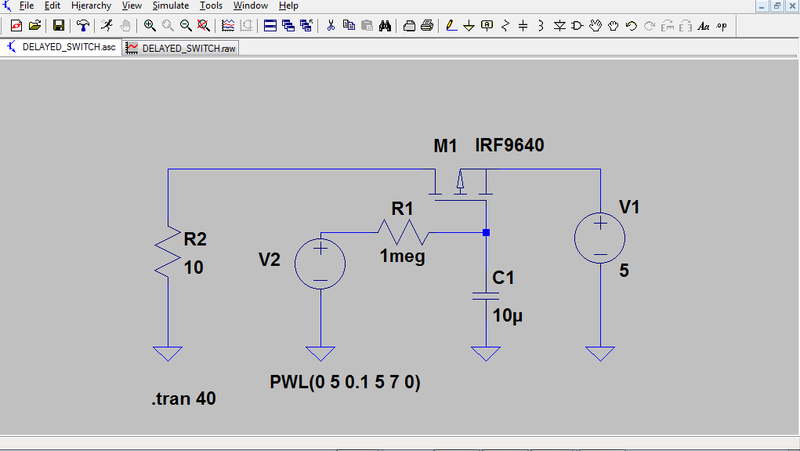 There are no differences between the imported schematic and one directly designed in Eaglecad: we can move, add, rename, delete symbols, text, wires as we want. It is also possible to design for first the Eaglecad schematic and then export it into LT SPICE IV using the command “Export”. This entry was posted in Eaglecad, LT SPICE IV and tagged Eaglecad, LT SPICE IV, solid state delayed switch. Bookmark the permalink. 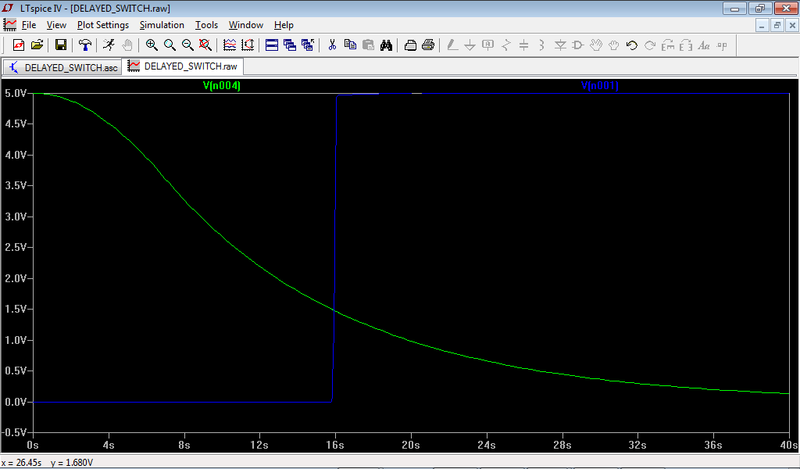 I’m trying to simulate the eagle schematic into LTspice. I am having problems to export it, whenever I click the export button, a window pops up asking to set the spiceorder for the components in the circuit. As per the instructions given, I set the spiceorder for the circuit and tried to export it. But the same thing happened to all the components, It started asking spiceorders for all the components in the circuit. and also the circuit is pretty complicated. I set the spiceorders for all the components and then tried to export it. It was just a waste of time. And also there are some self created components in the circuit. So how can i get rid of this problem? And what is spiceorder exactly? I tried to check for the explanation for the spiceorder in the internet. But. there was nothing except a video on youtube on setting spiceorders which i already tried it. I am trying to create a board design in eagle which uses LTC-3607 IC. I want to import it to eagle using the LTspice import tool in Eagle 6.4, but I do not know how to proceed. If anyone can help, it would be great for me to proceed. I couldn’t create directory for eagle and LTSPICE. Would be grateful if anyone can help me to create the directory from eagle to LTspice and LTspice to eagle interface. I now experience this as well. What I did was use a .sch made on Mac and tried to export -> LTSpice under the Windows version of Eagle. It seems all the components don’t have the Spice Order. For me there is no other option than to completely replace all components with ones native in the Windows version. Just adding SpiceOrder fields to the existing components does not work. I am using Eagle 6.5.0 pro and having issues with exporting a schematic to LTSpiceIV. I keep getting messages that the component SpiceOrder and PINs are not the same quantity. The component is stock from the EAGLE library. What step am I missing, if any? Hi Lawrance. Have you tried with different schematics? 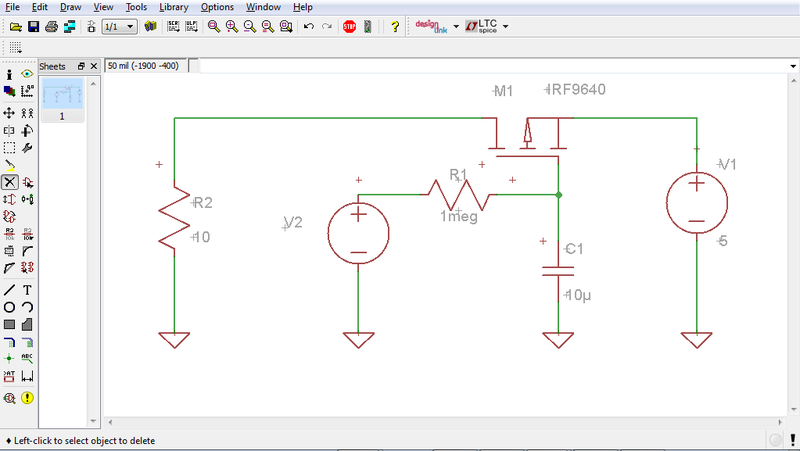 Try to start with a very simple circuit: this could help to find out the issue. I’m pretty sure you need to use the parts from the ltspice libraries (installed under Program Files\EAGLE-6.x.0\lib\ltspice\…). They have a special Spice order layer embedded in them (layer 99). I was able to go back and forth using only parts from this library. So maybe use them for simulation, then once you are done replace them with your standard parts. Is this function also available with the lite version of EagleCad 6.4.0? Yes, the limitations of the “LITE” version are related to the PCB dimensions and to the “non-profit” applications only. Refer to “http://www.cadsoftusa.com/download-eagle/freeware/?language=enNON COMMERCIAL USE” for further details. Is it possible flashing led on the eagle with lt spice 4 ?